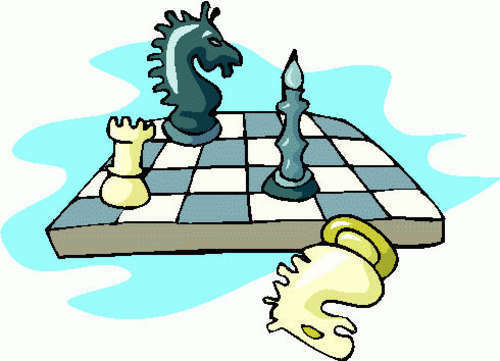 01.25.07 Come to the Ellsworth Middle School for some serious chess or skittles on Wednesday, January 31, 2007 from 3:00 p.m. to 5:00 p.m. Students from K-8 schools will be meeting for lots of great chess action. High school students and adults are welcome also. The games will not be USCF-rated and there is no entry fee. Come one and all for two hours of chess in Ellsworth on Wednesday, January 31, 2007! For directions using an interactive map click here.